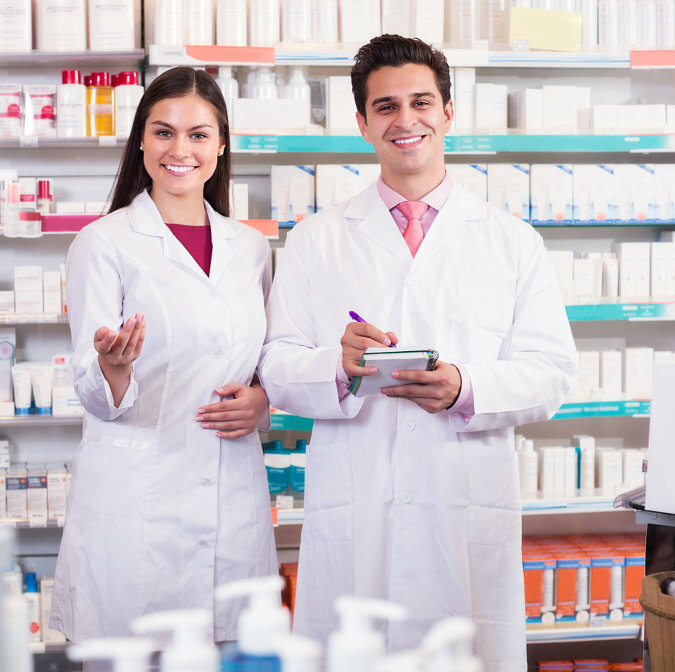 At Advanced Care Pharmacy, we do our best to keep you healthy. 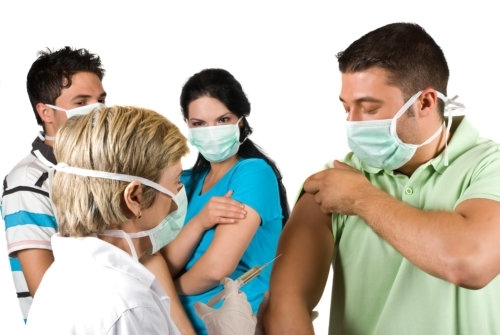 We offer immunizations for a variety of vaccine-preventable diseases to give you a layer of protection that reduces your risk of contracting common illnesses. These immunizations are administered right at our pharmacy by licensed pharmacists. 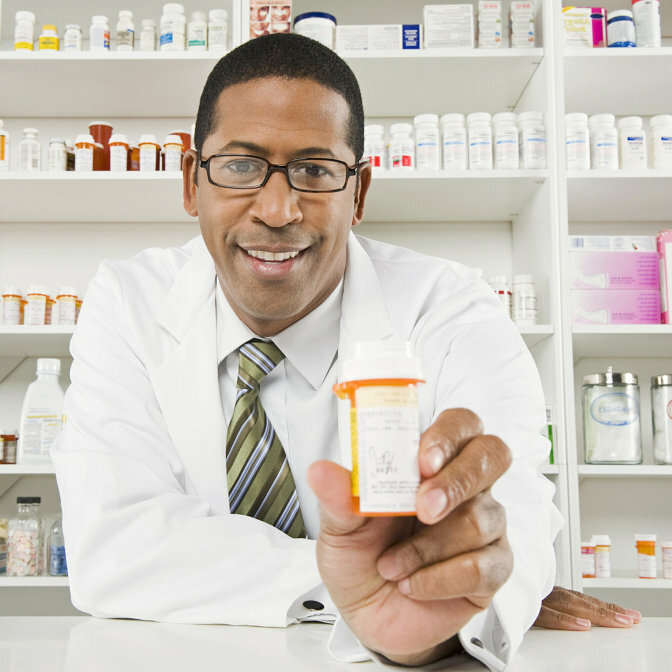 You are always welcome to get your shots at our pharmacy. Kindly call 813-252-3157 for your inquiries.